To understand the methods of teaching supported by research in Applied Behavior Analysis. 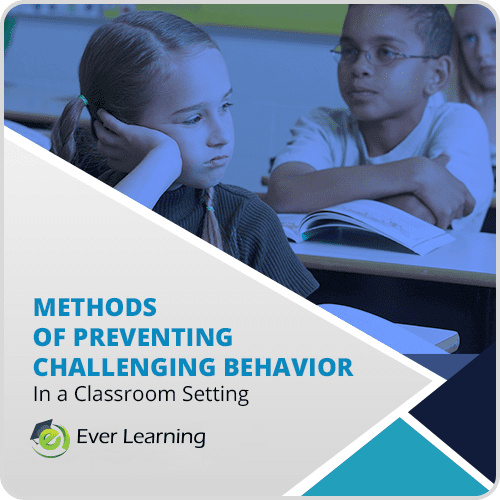 To understand the role and importance of identifying functions of behaviors when treating problem behaviour. 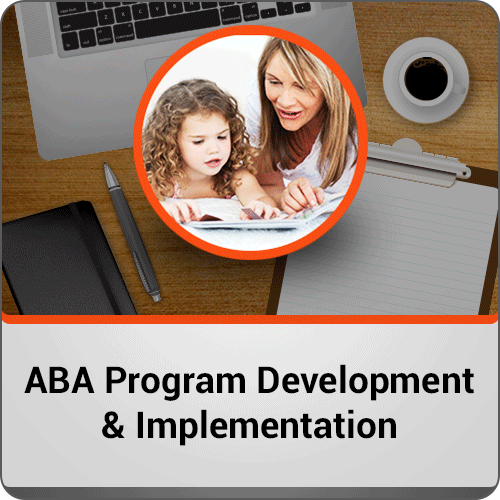 Ever Learning’s ABA and Behavior Intervention Plan (BIP) Program Development and Implementation course is designed to teach students how to create and implement an ABA intervention program to expand their knowledge and abilities of ABA programming. This course delivers training incorporating a combination of videos, situation-based scenarios, and real-life examples to deepen a student’s knowledge of ABA and how to apply that knowledge in a treatment setting. This course will teach students the fundamentals of how to create and implement a quality ABA program. Students will learn the mechanics of developing a treatment/intervention plan (curriculum), from intake to generalization and maintenance. The course will utilize real-life materials, tools, software and other resources used by teachers and clinicians in the field to ensure continuity of knowledge and a better transition from theory to practice. 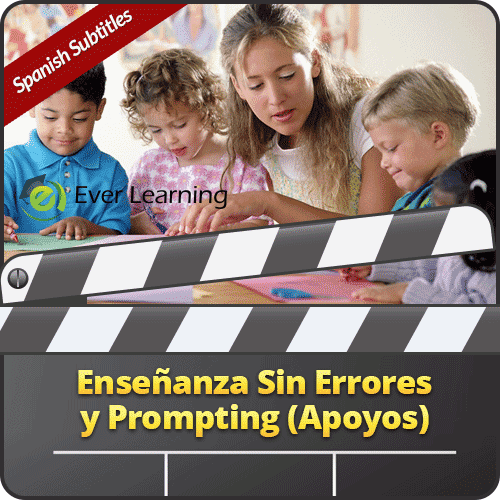 Ever Learning provides all the materials necessary to successfully complete the Course. These include a handout that can be used to take detailed notes for each session. Throughout the program, additional free resources will be available to enhance your learning.